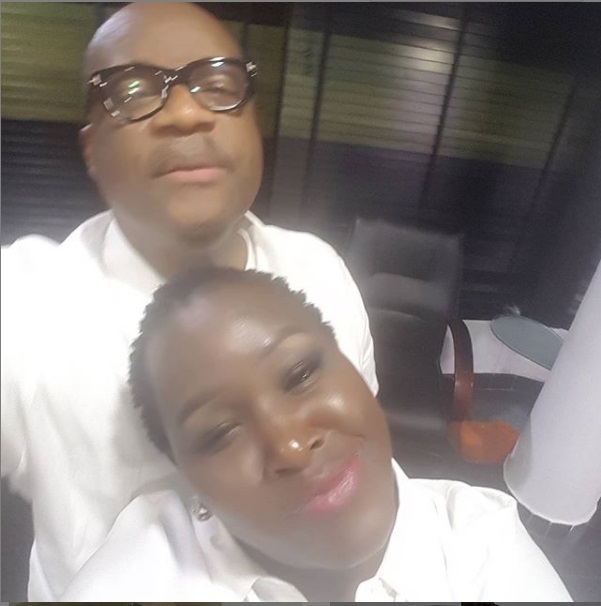 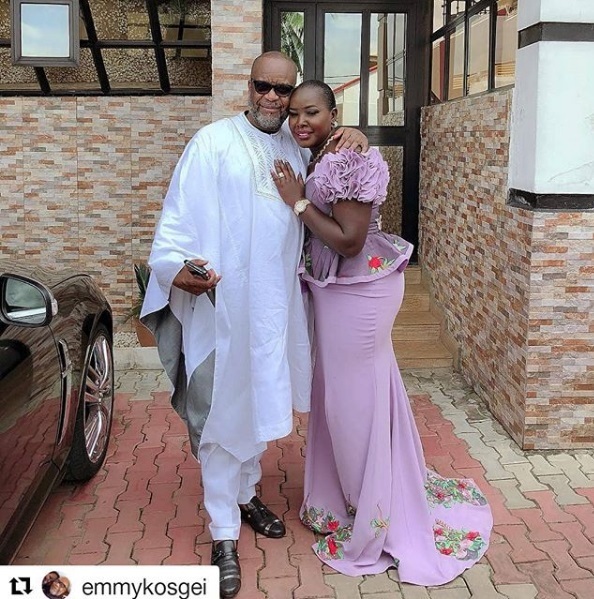 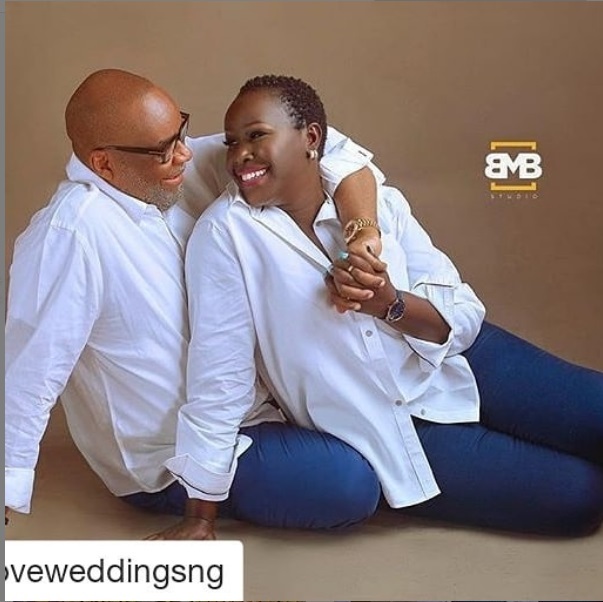 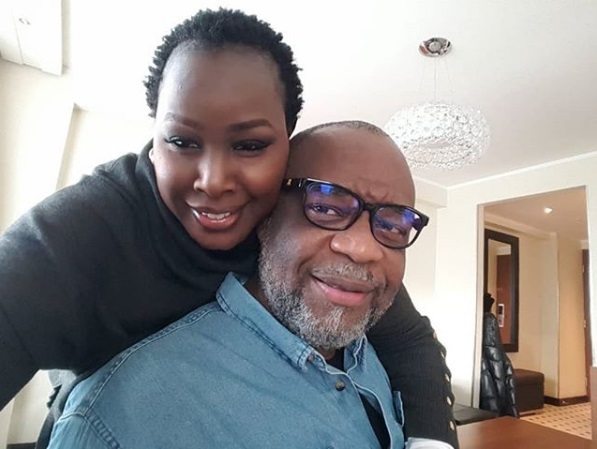 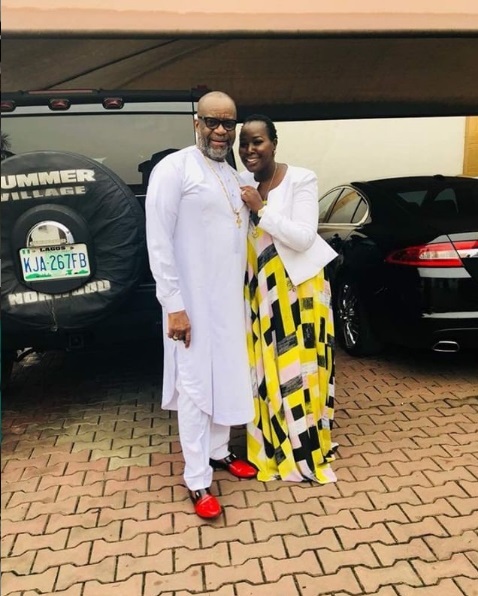 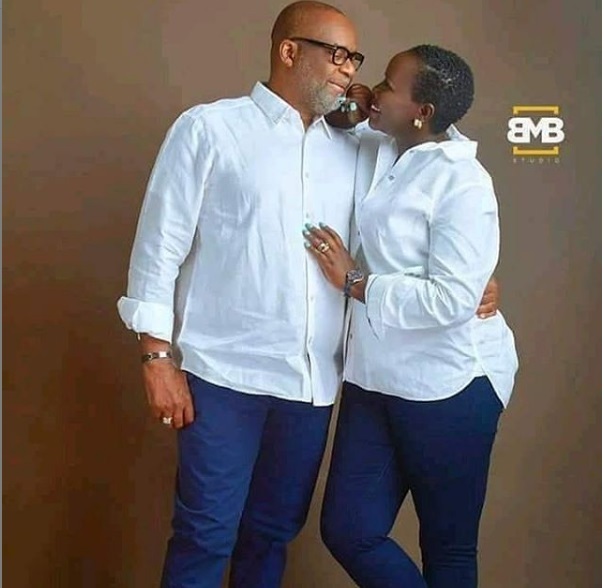 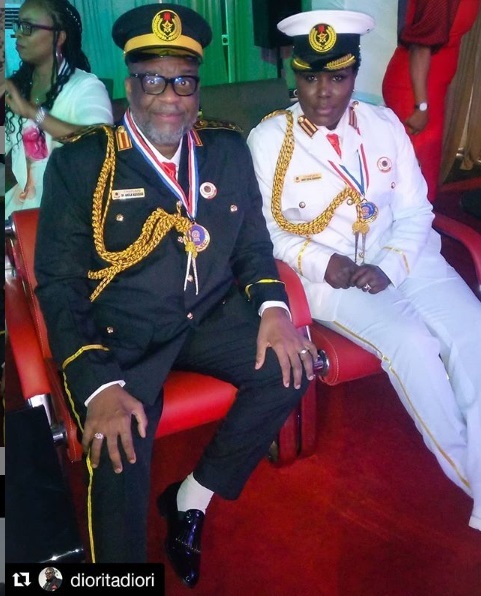 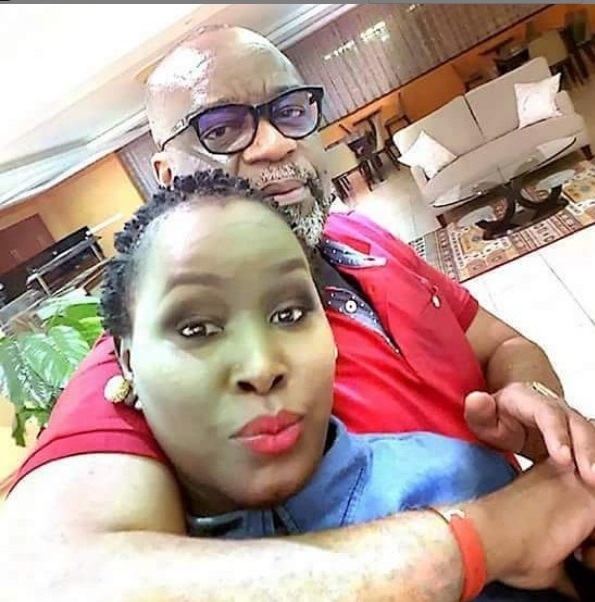 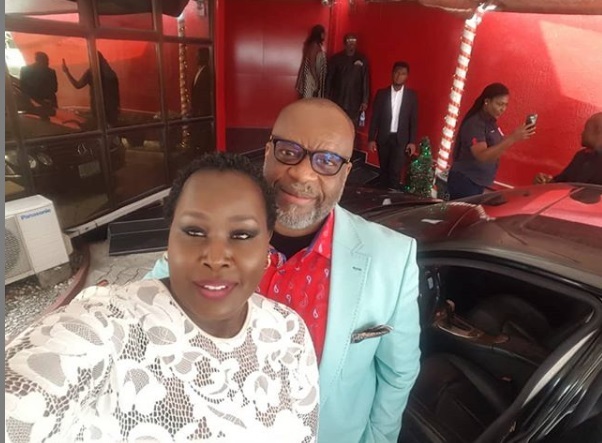 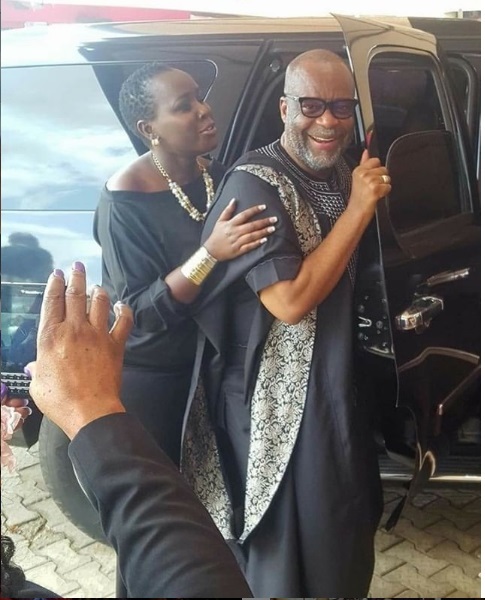 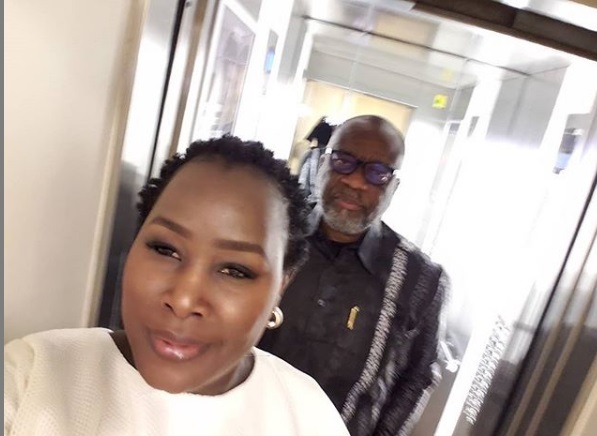 Tuesday, January 29, 2019 - When Kenyan songstress, Emmy Kosgey, married wealthy Nigerian preacher, Anslem Madubuko, there were murmurs on social media that she was just after his money. 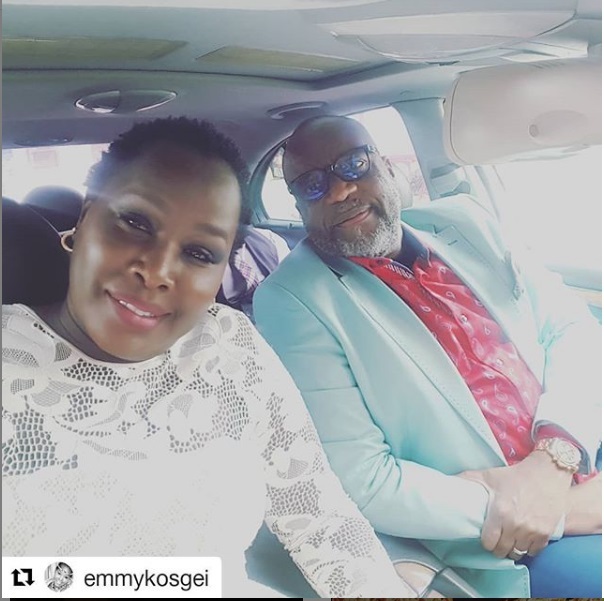 Many people predicted that Emmy will seek divorce and demand for upkeep from the wealthy preacher but 6 years after their much hyped wedding, they are still together. 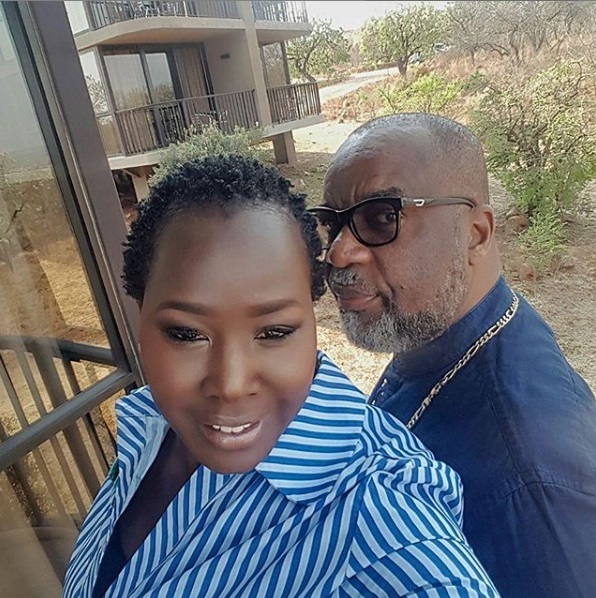 They say photos don’t lie and it’s without a doubt that Emmy Kosgey and Madubuko look like a match made in heaven.